It can often be difficult to get out and meet new people and Peninsula Villages offers a range of social activities and outings to help you build new friendships and form lasting bonds. 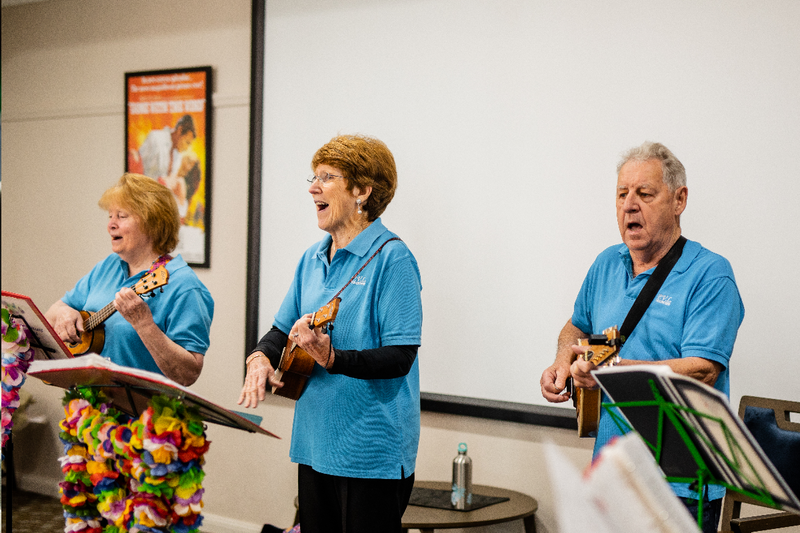 Residents are offered a range of social activities to participate in, from sing-a-longs, bingo and performances to group exercise classes, trivia and craft. In addition, we offer regular excursions to shows, events and activities around the Central Coast, giving residents the chance to get out and about in our local community. Click here to view our full activity schedules for our Peninsula Village residents. 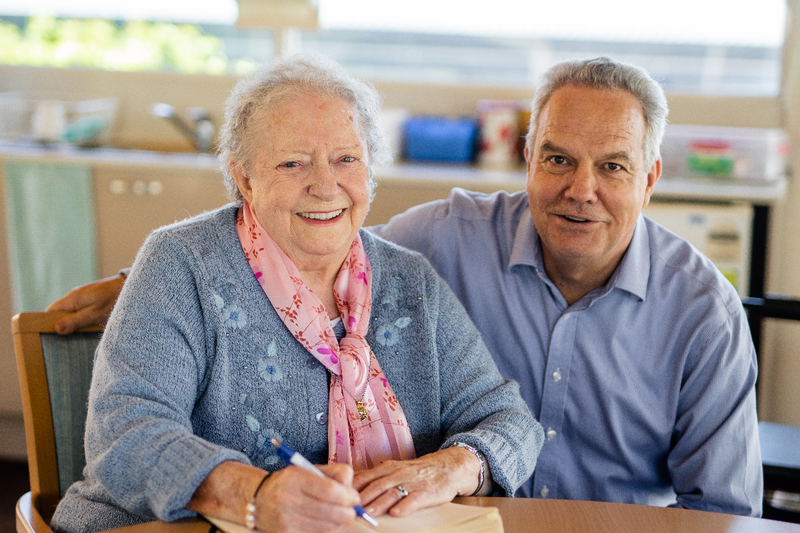 Click here to view our range of Additional Services offered to residents in independent living or residential aged care.